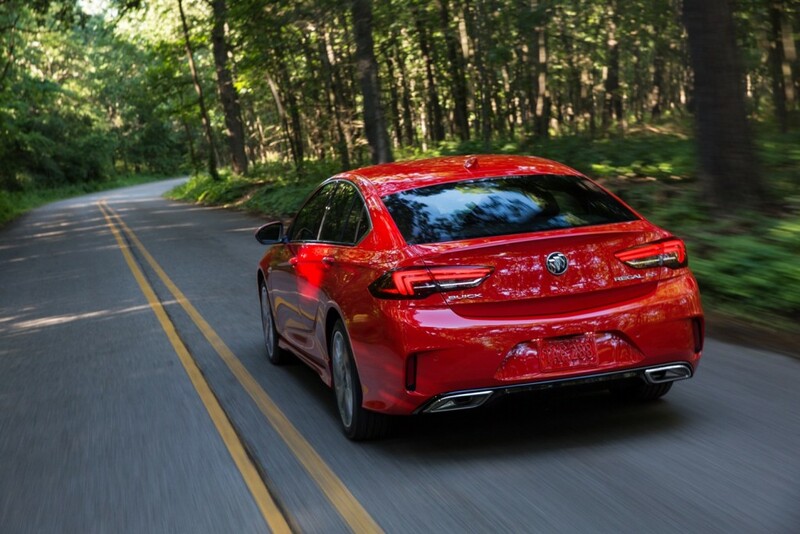 The North American-market Regal GS, which is available exclusively in the Sportback body style and features upgraded drivetrain components, including an upgraded engine, as well as enhancements to the exterior and interior. 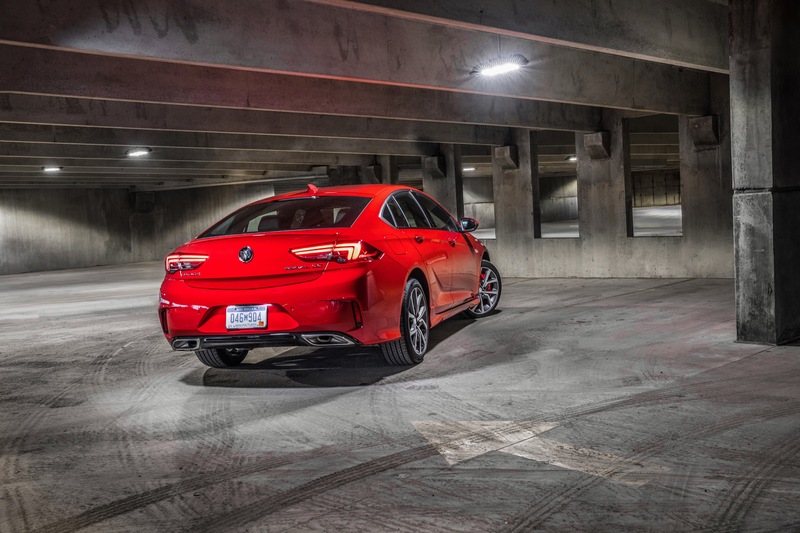 The Chinese-market Regal GS, which is available exclusively in the sedan body style and features enhancements to the exterior and interior, but does not enjoy drivetrain upgrades. 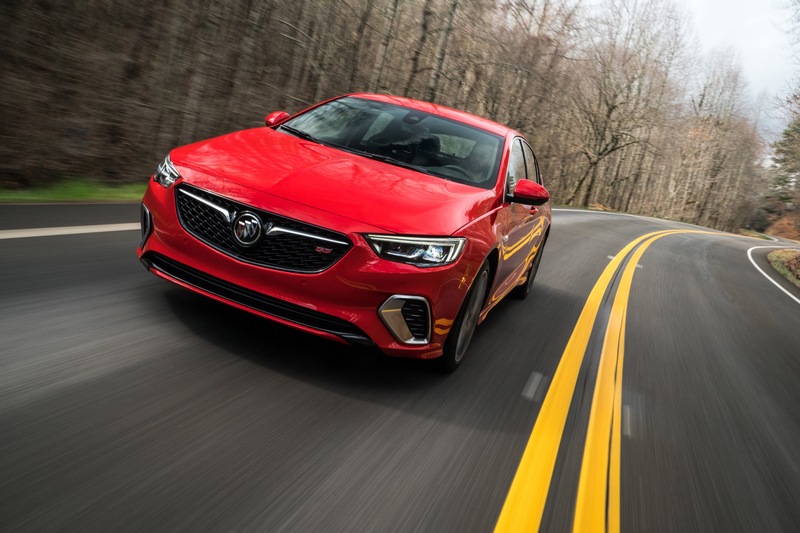 This article is specifically about the North American-market Buick Regal GS, which features an all-new 310-horsepower V-6 engine mated nine-speed automatic transmission and intelligent active twin clutch AWD. 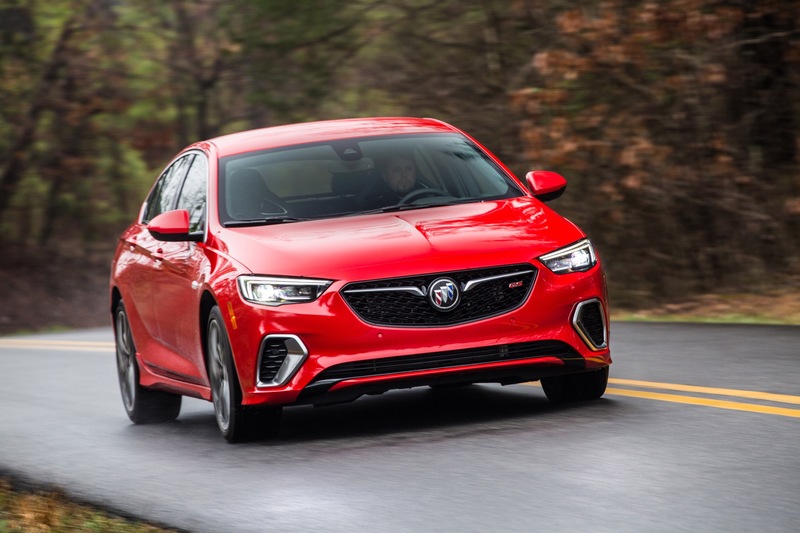 According to Buick, the 2018 Regal GS is “where spirited driving meets attainable luxury and sleek, sporty design meets modern usefulness”. 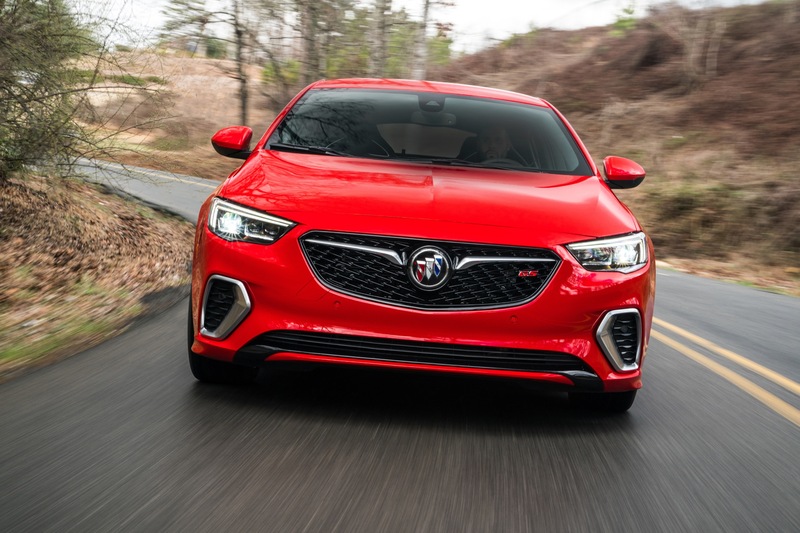 Serving as Buick’s “most dramatic expression of design and dynamics”, the all-new Regal GS balances these key characteristics to provide excellent driving performance every day and in every season”, enabling it to be “a car for commutes that are anything but common”. 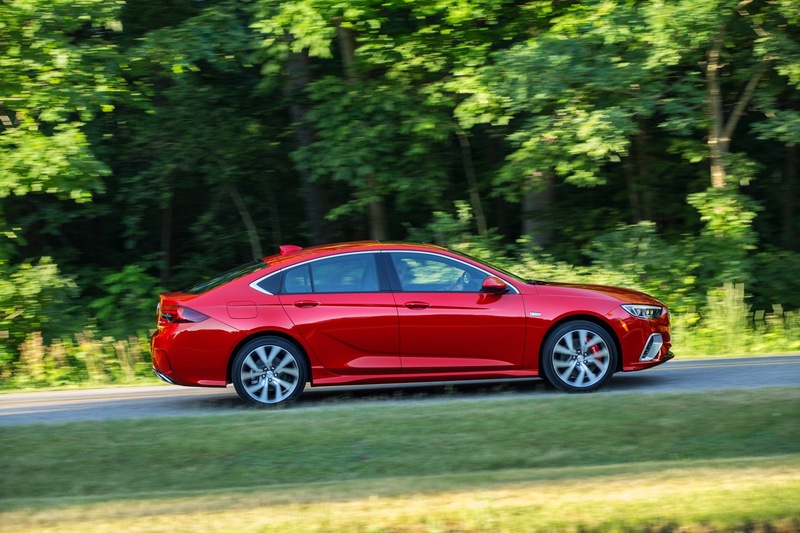 The 2018 Buick Regal GS is powered by a V-6 engine mated to a nine-speed automatic transmission sending power to all four wheels via an advanced all-wheel-drive system. Power comes from the GM 3.6L V-6 LGX engine making 310 horsepower and 282 pound-feet of torque. 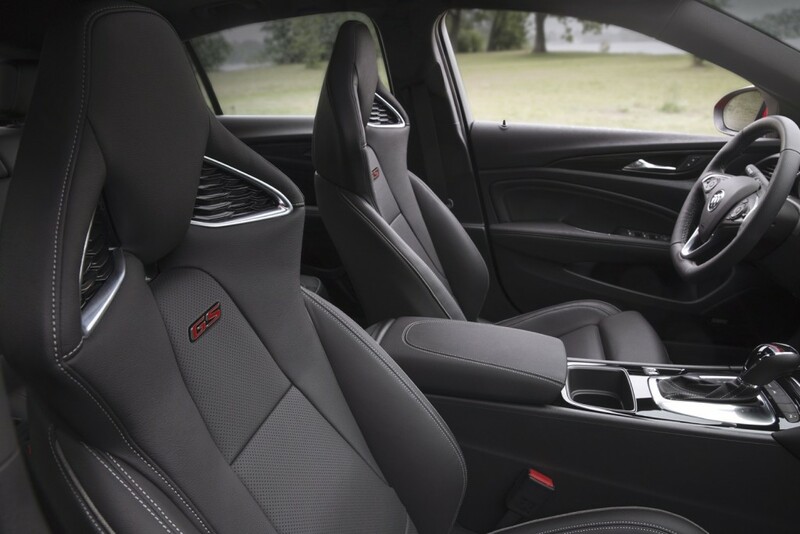 The refined engine features new technologies such as direct injection, cylinder deactivation (to four cylinders) and seamless engine auto stop/start. 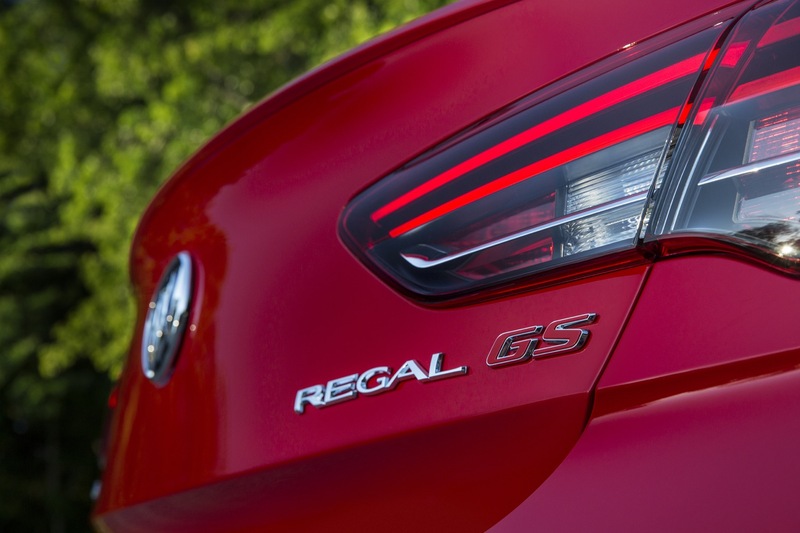 Compared to the outgoing Regal GS, the new model makes 51 more horsepower 13 less pound-feet of torque. 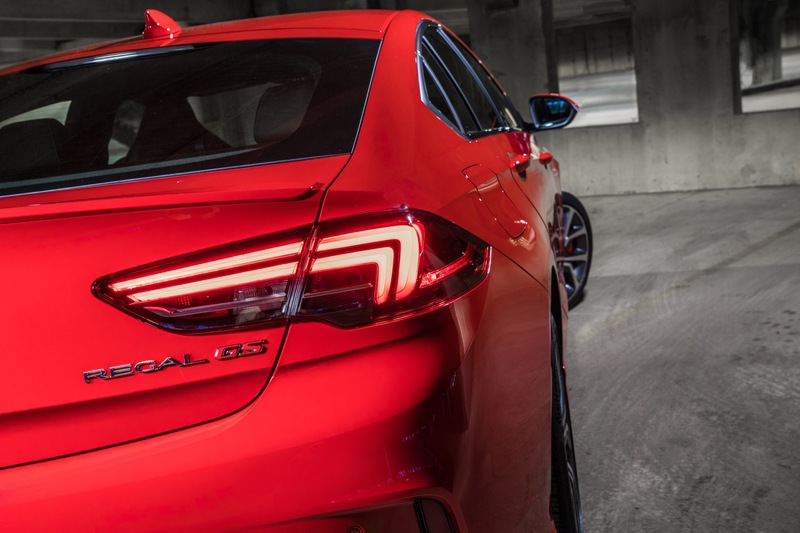 The V-6 engine is complemented by a sport-tuned dual exhaust system. 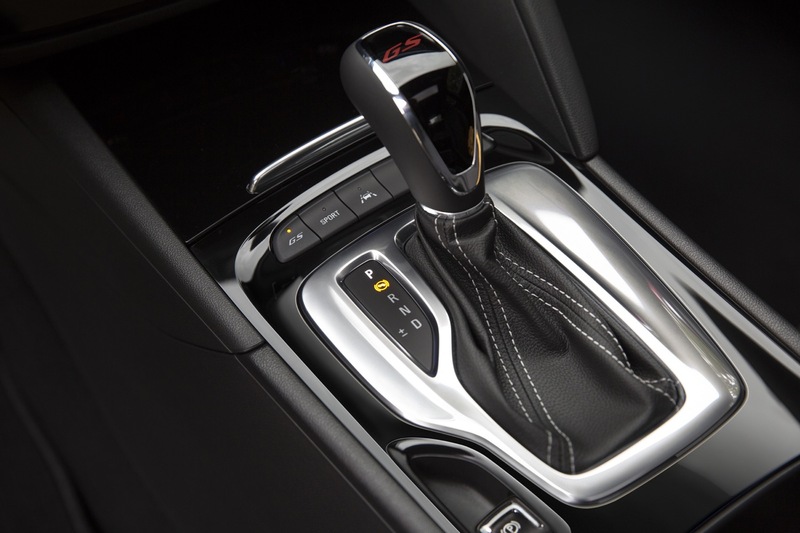 Doing shifting duty is the new GM 9-speed automatic transmission that is more refined than the six-speed unit it replaces in the previous-generation Regal GS. 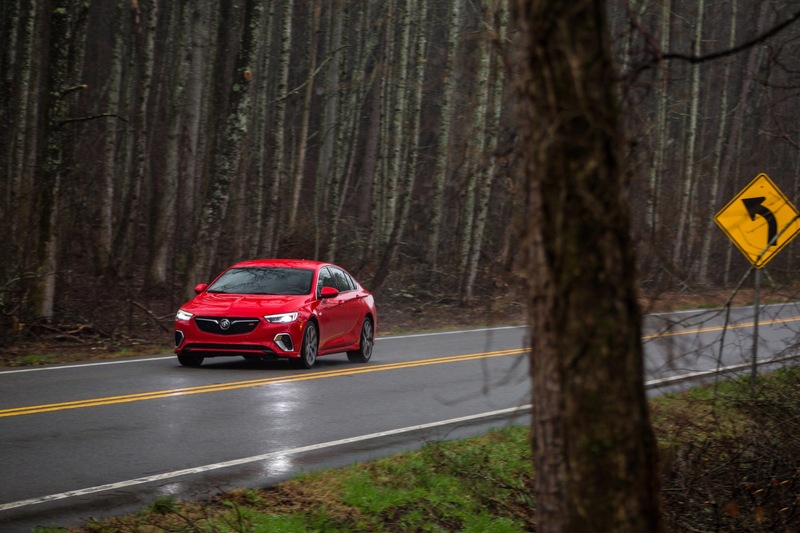 Power is sent to all four wheels using an intelligent AWD system with an active twin clutch that can precisely transfer torque between the rear wheels for more refined and efficient performance. 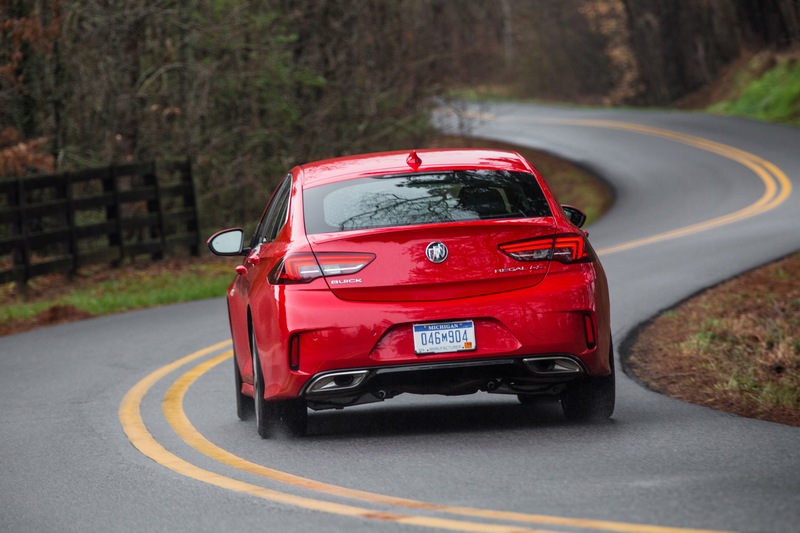 The Regal GS features a MacPherson strut front suspension and a five-link rear suspension. Every Regal GS features Buick’s Interactive Drive Control. 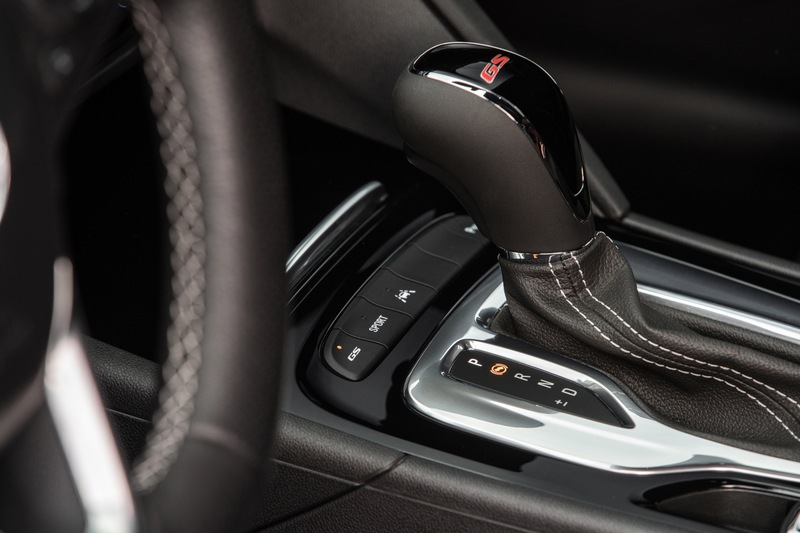 Analogous to the little brother to GM’s highly-admired Magnetic Ride Control, IDC allows the driver to tailor the car’s dynamics based on different drive experiences through a standard setting or Sport and GS modes selected via the center console. 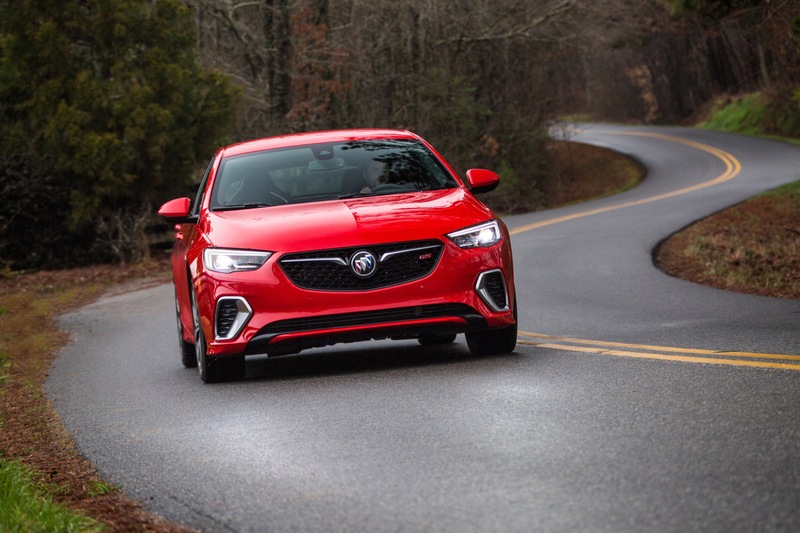 Interactive Drive Control utilizes Buick’s second-generation Continuous Damping Control (CDC), which is able to adjust suspension damping up to 500 times per second. 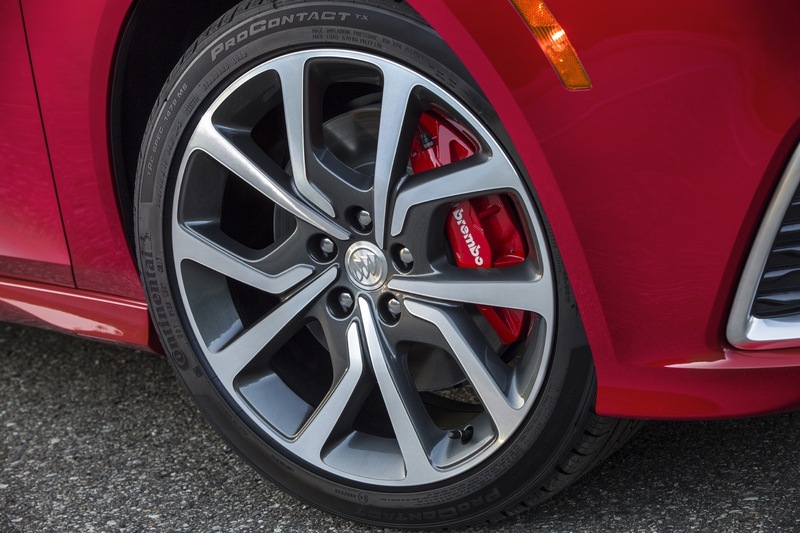 Versus a standard 2018 Regal Sportback, the Regal GS has standard Brembo front brake calipers that provide confident stopping power. Outside, Buick’s signature sculptural beauty presents the Regal GS’ sporting nature in an understated way, with aggressive front and rear fascias, side skirts and rear spoiler unique to the GS model, as well as standard 19-inch wheels, a rear decklid spoiler and GS badging front and rear. Full LED headlamps are optional. 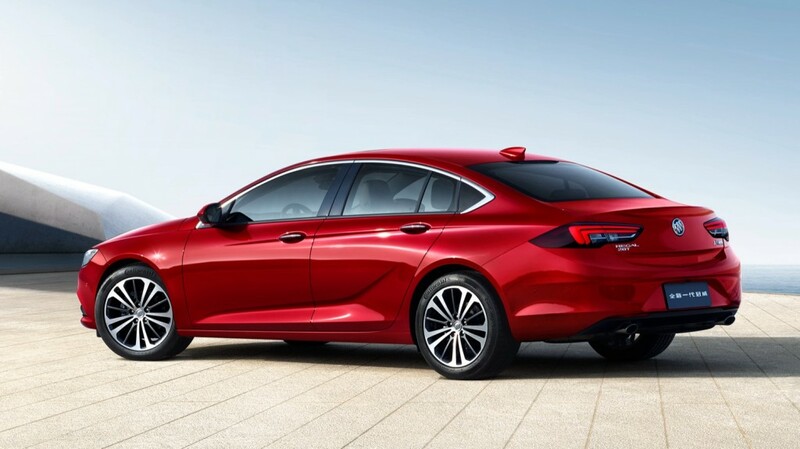 The vehicle is available exclusively in a sportback body style, as introduced by the non-GS Regal Sportback. The vehicle features a liftback-style rear hatch, as opposed to a sedan with a traditional trunk, as seen on the 2018 Buick Regal Sedan. 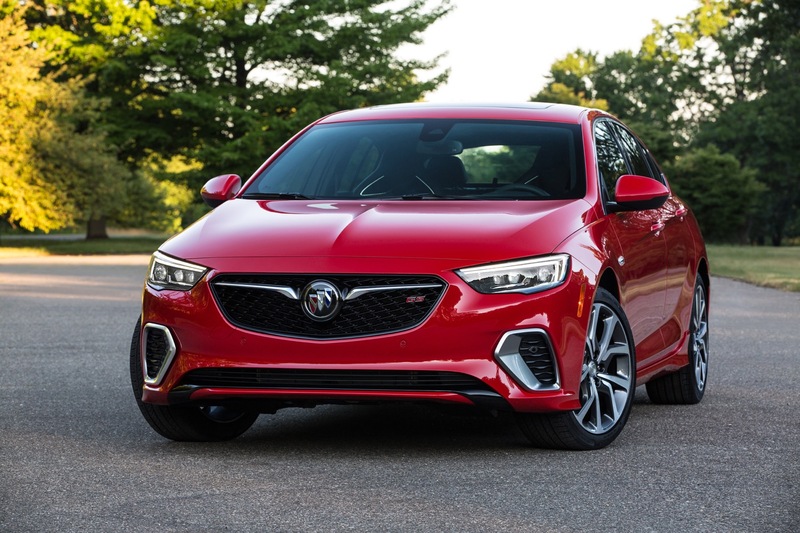 The 2018 Regal GS also offers a cohesive and connected infotainment experience with an 8-inch diagonal touchscreen and a 8-inch diagonal reconfigurable instrument cluster as standard equipment. Apple CarPlay and Android Auto compatibility both come standard. Every Regal also comes equipped with a 3 month/3 gigabyte trial of OnStar 4G LTE Wi-Fi hotspot and access to an unlimited data plan for $20 per month, as well as five years of the free OnStar Basic Plan. 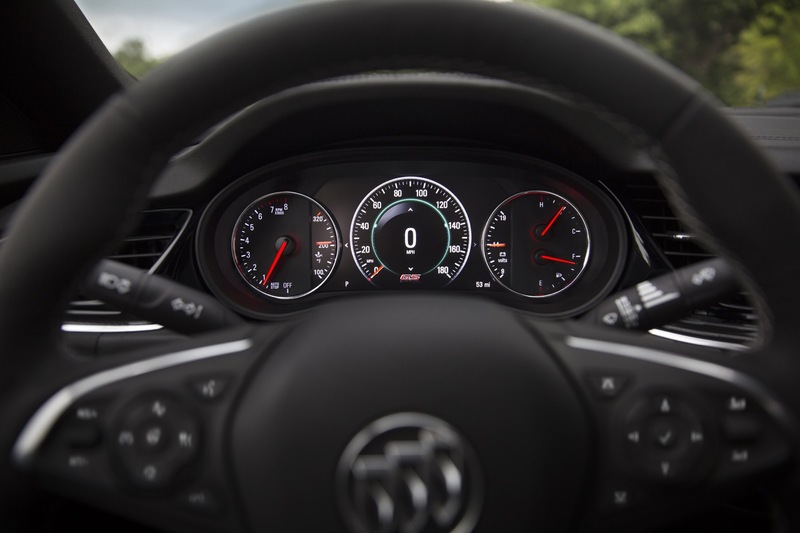 Among other benefits like the myBuick app, the Basic Plan features OnStar Smart Driver, an opt-in service designed to help Buick owners maximize their vehicle’s overall performance and become better drivers. 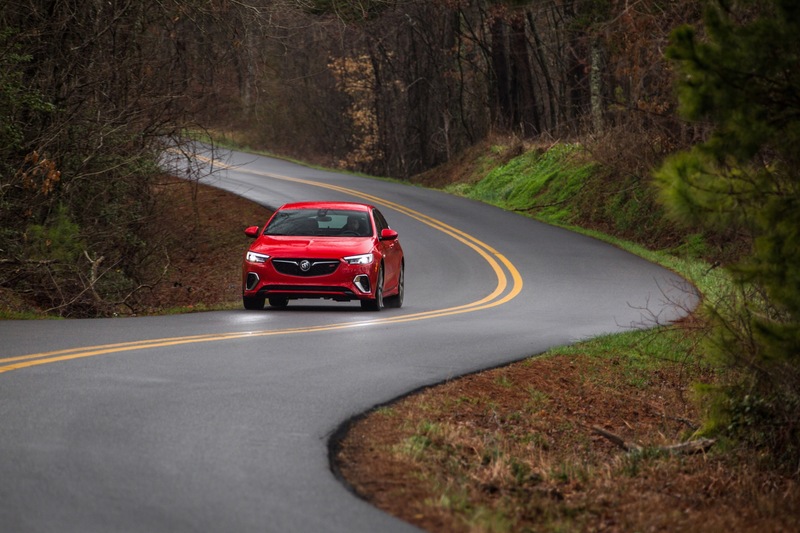 The 2018 Regal GS starts at $39,990 with destination charges. The starting price excludes tax, title, license and dealer fees. 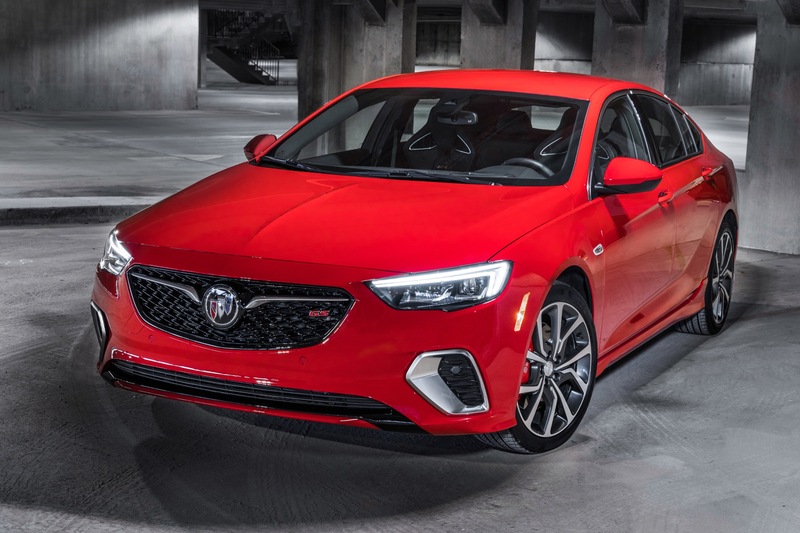 The 2018 Buick Regal GS is sold in North America (U.S., Canada, Mexico) and in China. 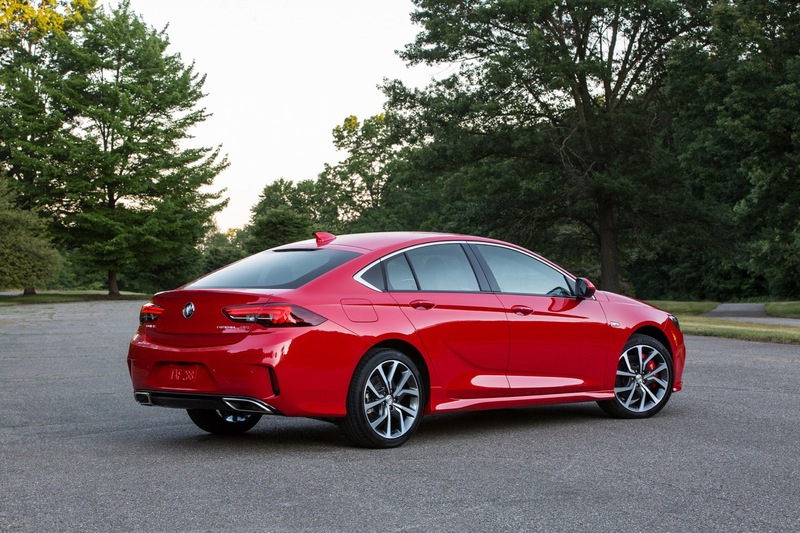 However, the North American version is of the Sportback body style, while the Chinese model is offered as a traditional sedan. 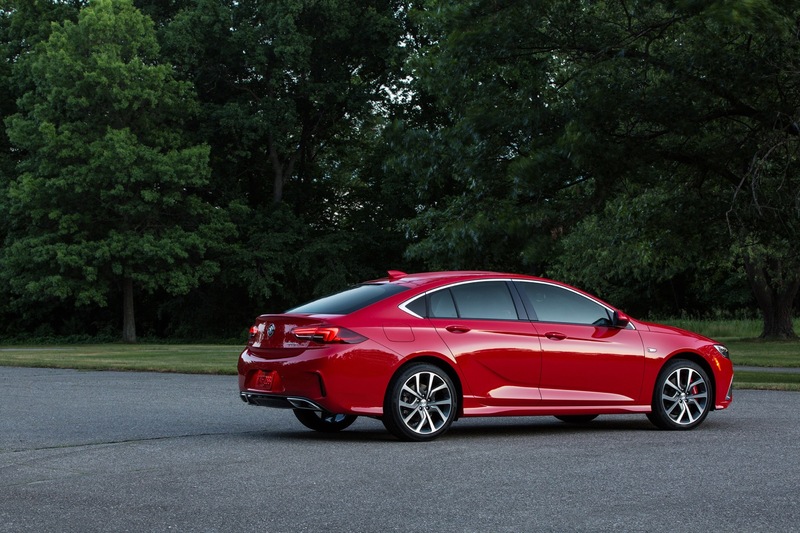 Additionally, the North American-market Regal GS features a unique and upgraded powertrain along with exterior and interior enhancements when compared to the regular Regal Sportback model. Meanwhile, the Chinese model only features enhancements to the exterior and interior. 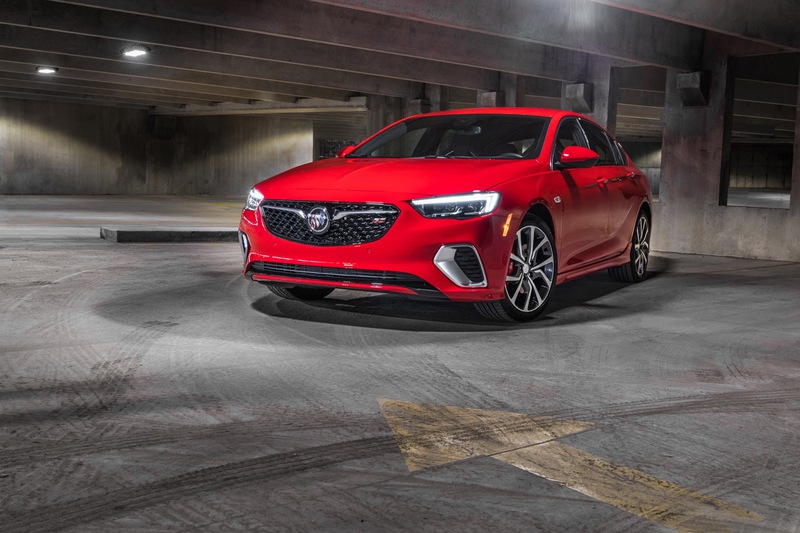 The 2018 Buick Regal GS launched in the first quarter of 2018 in North America. The vehicle launched in China in July 2017. 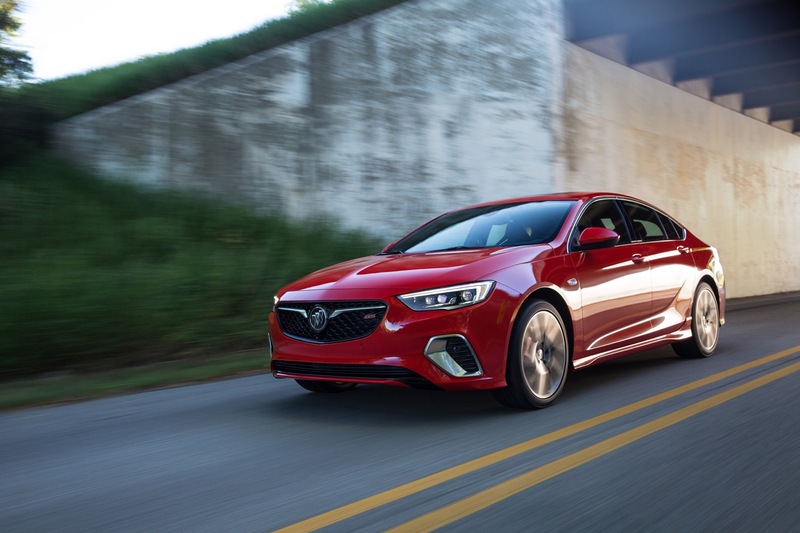 The sixth-generation Buick Regal is available in several body styles and variants in various global markets. 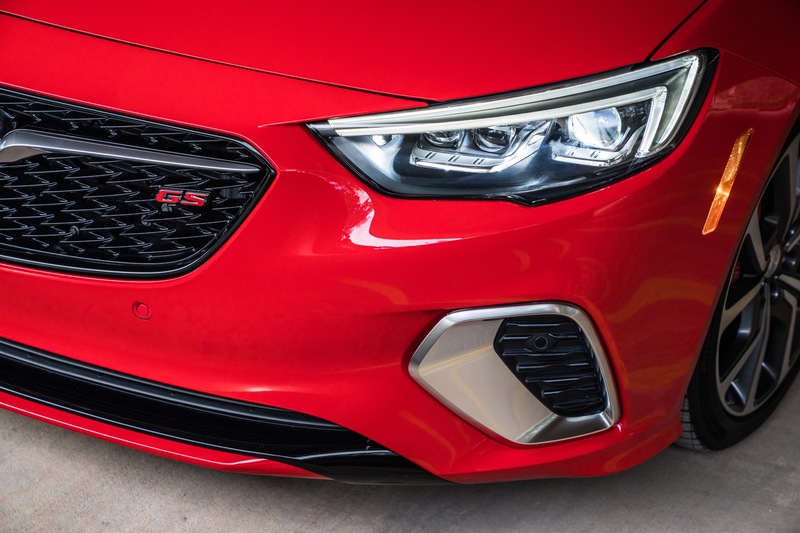 In Europe, the Buick Regal GS is available under the Opel brand (Vauxhall in the United Kingdom) as the Opel-Vauxhall Insignia GSi, albeit with a few variations. Following are all the major derivatives of the sixth-generation Regal family. 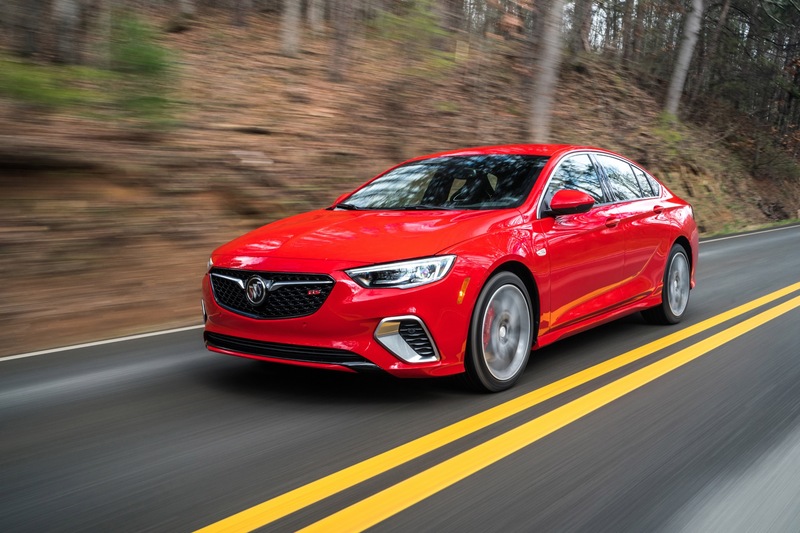 Like its non-GS brother, the 2018 Regal GS will be based on GM’s new global, front-drive midsize E2XX platform shared directly with the 2016 Chevrolet Malibu. 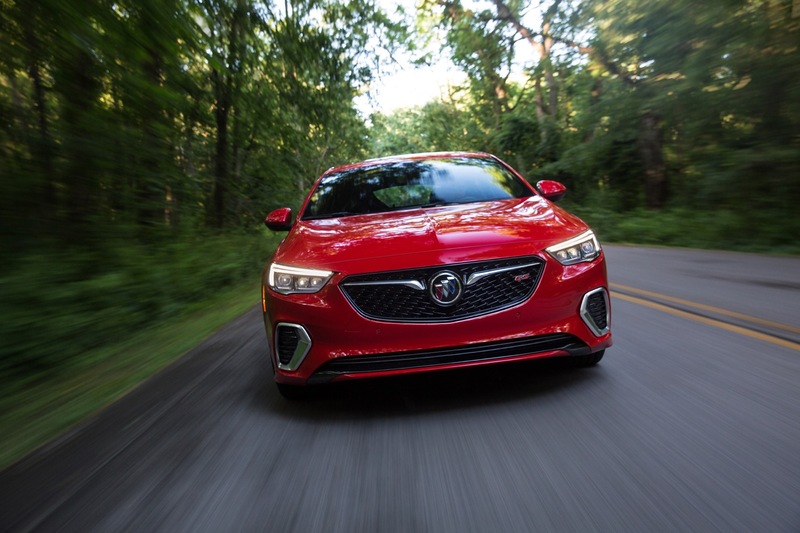 The E2XX architecture will allow the new Regal GS to drop significant amounts of weight — roughly 300 pounds (136 kg) compared to the last-generation Regal GS, helping it improve key driving characteristics such as acceleration, braking, and handling, as well as fuel economy. 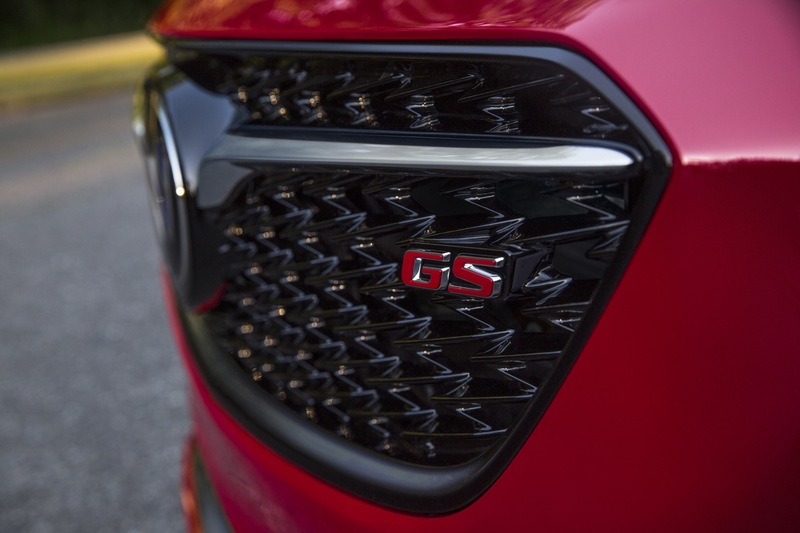 Follow our coverage of Buick Regal GS news.